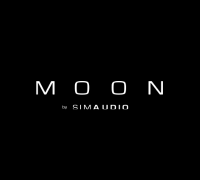 When an audio component works so well, why change it? 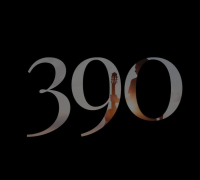 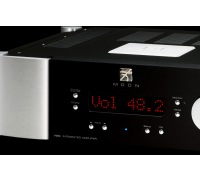 Thanks to various emerging technologies, several design enhancements became available, opening up a window of opportunity to (i) upgrade the sonics of the original 310LP and (ii) reduce the noise floor of its onboard power supply. 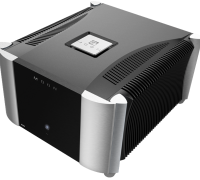 Consequently, this diminishes the need for an external power supply. 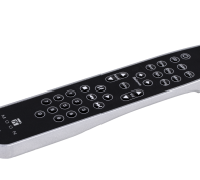 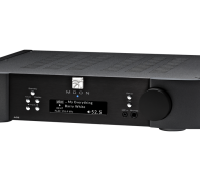 Experience a blacker background and even more lifelike musical reproduction. 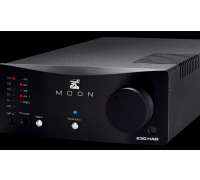 Combine this with all the MOON hallmarks: clean, powerful, fast extended bass, an open midrange and airy extended high frequencies: mid-priced phono preamplifier performance has just taken a major leap forward. 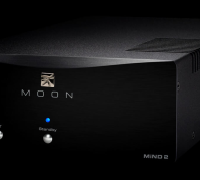 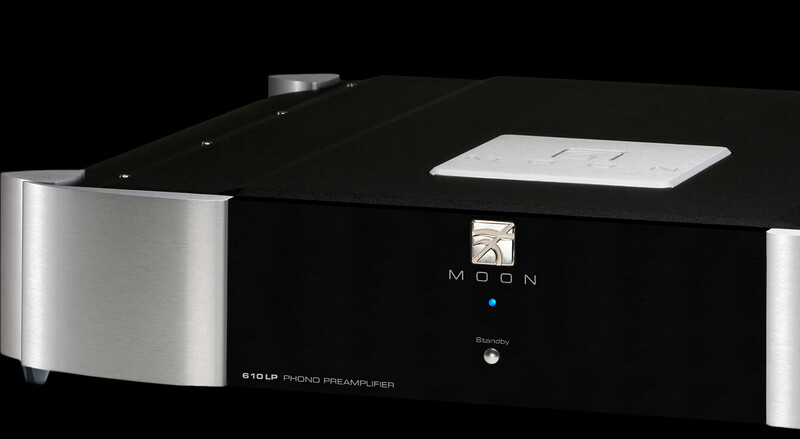 To further these significant enhancements, the MOON 310LP is housed in a very stylish half width chassis. 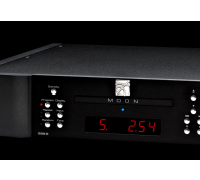 Within the confines of this chassis are numerous end-user adjustments for resistance loading, capacitance loading and gain level. 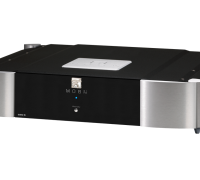 Going one step further, you can even chose from two different equalization curves; either the RIAA curve or the IEC curve. 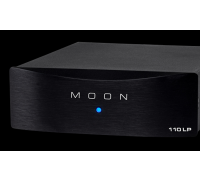 Rounding out this package are balanced outputs that allow you to take full advantage of connectivity to a balanced preamplifier or integrated for a significant improvement in noise floor, dynamics and midrange transparency. 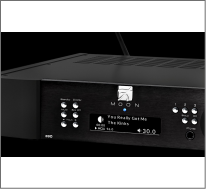 Featuring a dual-mono, fully balanced differential circuit layout, the MOON 610LP Phono Preamplifier is a purist design heavily based on the reference grade MOON 810LP.